4 Corner Properties is different on purpose! 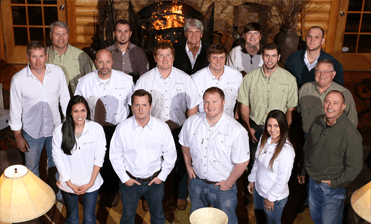 Our team is a unique group of real estate professionals with an array of skills and expertise in sales and marketing, real estate acquisitions, timberland management, as well as oil and gas experience, to meet your real estate objectives both above and below the ground. Not only can we can assist buyers and sellers in all real estate areas, but in parallel applications such as mineral subsurface research and timber evaluation. Whether buying or selling, knowing the value of your mineral rights and timber are important considerations in a real estate transaction. HOW MANY BUYERS ARE WE REACHING AS YOUR SELLING AGENT?